Teaching Poetry is an indispensible source of guidance, confidence and ideas for all those new to the secondary English classroom. Written by experienced teachers who have worked with the many secondary pupils who ‘don’t get’ poetry, this friendly guide will help you support pupils as they access, understand, discuss and enjoy classic and contemporary poetry. Includes activities, ideas and resources to support teaching at Key Stages 3, 4 and 5. Teaching Poetry tackles head on one of the aspects of English teaching that new and experienced teachers alike find most difficult. 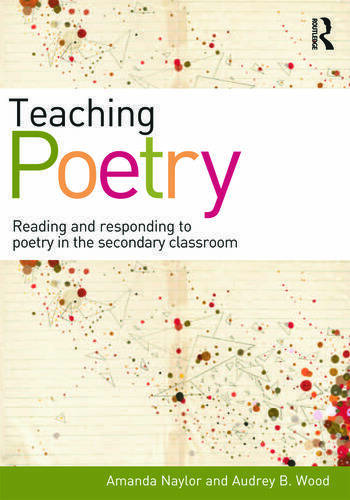 It offers both a comprehensive introduction to teaching poetry and a rich source of inspiration and support to be mined when faced with an unfamiliar text or an unresponsive class.